The world is always transitioning, even when it feels static. In the middle of winter, transition is happening, but it feels just like, well, winter. Spring and fall are notable as they are not only part of this perpetual transition, they feel like transitions. I spent last summer hiking Grand Teton National Park, and the fall and winter turning it into one of my day hike maps. For me, spring has me getting that map back from the printer and getting ready to get it into your hands. I also am looking forward to the park that I’m about to tackle next (hint: Half Dome). The other piece is that I also am finishing up editing videos and photos from a park that I hiked two summers ago (Yellowstone National Park). The long process of planning to hike the park, making the map, and finally publishing the blogs takes about two years. It’s now the spring of 2017 and I just published my last Yellowstone National Park blog on Dunanda Falls. 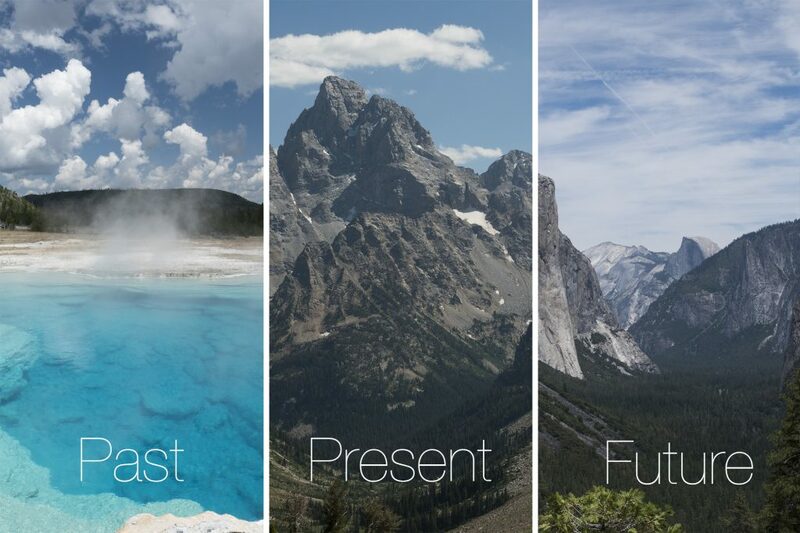 While I’ll be starting to post blogs of Grand Teton National Park, putting up the map for sale, and getting it out to the stores that carry it, I’ll also be planning on my next park, Yosemite National Park. I’m really looking forward to exploring this icon in the library of our national park system. Be on the lookout for my Grand Teton map and blog posts. You can follow me on social media throughout the summer to see snapshots of my adventures as I have them. I hope you’ve got great plans this summer to get some dirt under your own feet. I know I can’t wait for the transition into summer. Looking forward to the Teton videos! !